During April, as an added bonus, Pazazz is automatically putting customers into the draw for a chance to win $250 off the cost of their total order (minimum spend of $2000). Great price. Custom made. Always. 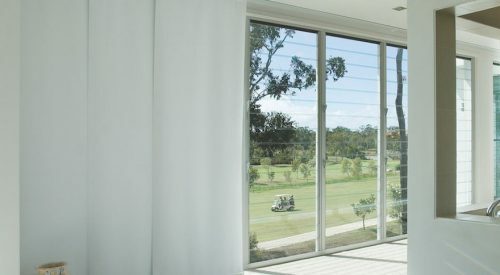 Pazazz Blinds & Shutters offer a huge range of quality blinds to residential and commercial customers in Newcastle, Lake Macquarie, Maitland, Port Stephens and the Hunter. 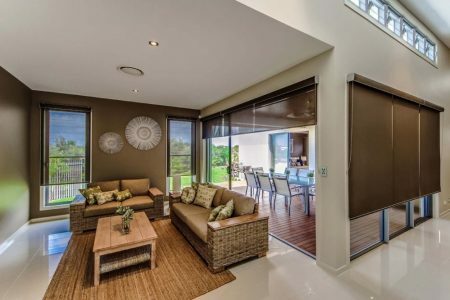 For the largest range plus expert knowledge, quality and value, choose Pazazz Blinds & Shutters. 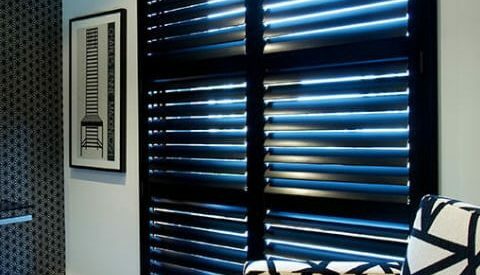 Pazazz Blinds & Shutters offers a complete range of shutters to suit any setting. 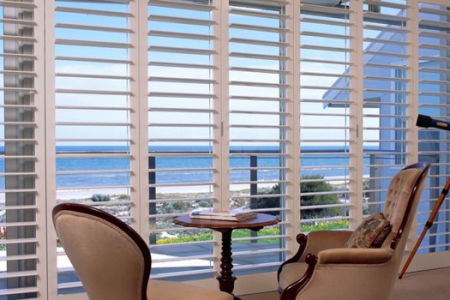 Whether you’re looking to create a relaxed coastal vibe, accentuate the existing history of your home or introduce style and privacy to your premises, we have a plantation shutter to meet your needs. Does your home need Pazazz? Welcome to Pazazz Blinds & Shutters. 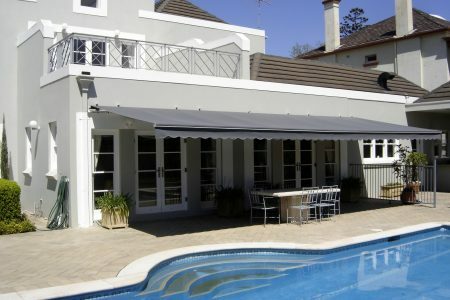 Blinds, Shutters and Awnings – Newcastle, Hunter Valley and Lake Macquarie. 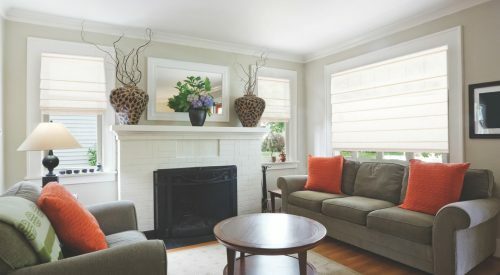 When it comes to choosing the correct window furnishings you have endless choices from colour, style, finish, price, and most importantly, the company you choose. 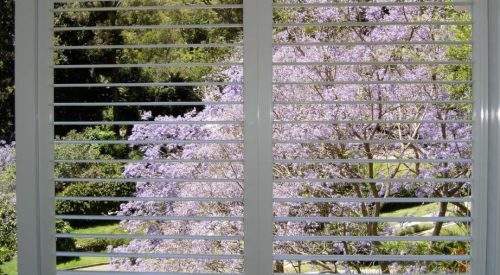 Pazazz Blinds & Shutters is a company committed to providing you with an experience that is second to none. From the pressure-free initial consultation, to the installation, superior quality finish and capped by our outstanding value, we hang our hat on exceeding your expectations every time.